Not all marriages or relationships are successful and break-ups can be distressing for the parties involved and also their children. 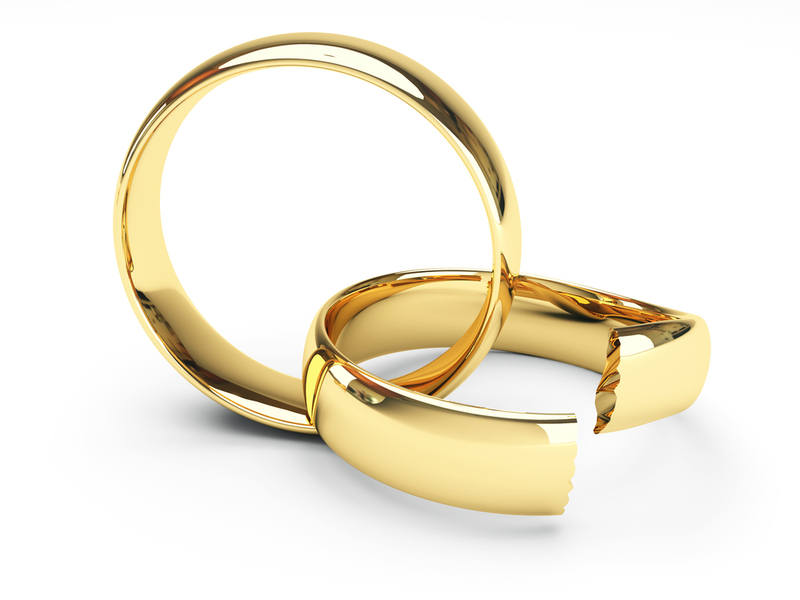 In such circumstances, it is usual for one or both parties to seek separation and maybe divorce or dissolution. Since 1986 our Family team have been providing legal advice to clients in divorce, separation and financial matters. We pride ourselves on giving practical and honest advice and will protect your interests robustly should there be court proceedings. Our team has built up a wealth of experience dealing with a variety of clients including those with minimal assets to high net worth individuals. We are only too aware that protracted litigation can prove expensive and for this reason, where appropriate we encourage parties to try and resolve disputes without the involvement of the court which can fuel acrimony and increase legal costs.